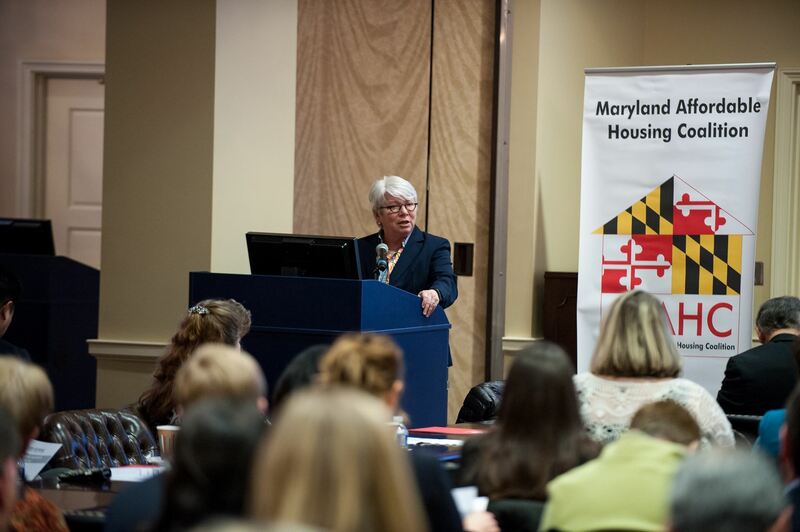 Thanks to everyone who attended Housing Day in Annapolis! We had a great turnout and heard from our elected officials about their support for rental housing programs. Our work is not done - we need to continue urging their support through emails and phone calls this week. The Senate voted on the Capital Budget last week, and it did not include additional funds for RHW. The House will vote on the Capital Budget on Wednesday and Thursday so please contact House Appropriations Committee members right away and urge them to add $15 Million to the Capital Budget for RHW before they vote this week! The MAHC Legislative Committee has also been very active in monitoring bills and taking action on bills that impact our members. MAHC testified in favor of HB 759 (the Home Act) and HB 1274 (a new Community Development Fund) and against SB 241 (regarding notice when converting a senior housing property to general occupancy), HB 243 (regarding decisions over land use actions), HB 1472 (the Fire Safety Construction Act), and SB 547 (regarding eligibility of ex-offenders to live in public housing). We also provided testimony in support of RHW at DHCD's Budget hearings in both the House and Senate. We will keep you informed as to how those bills fare as we move towards the end of session. At this time of year, MAHC is focused on the legislature and the budget. 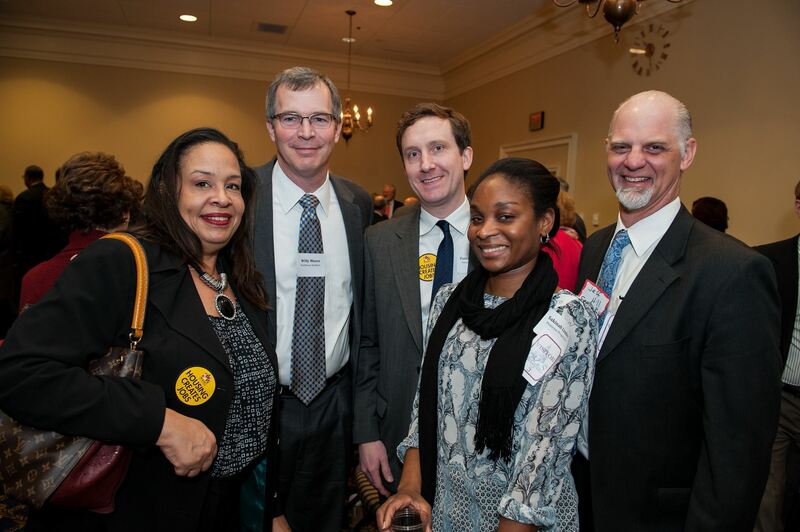 Thanks to everyone who joined us for Housing Day in Annapolis last month. 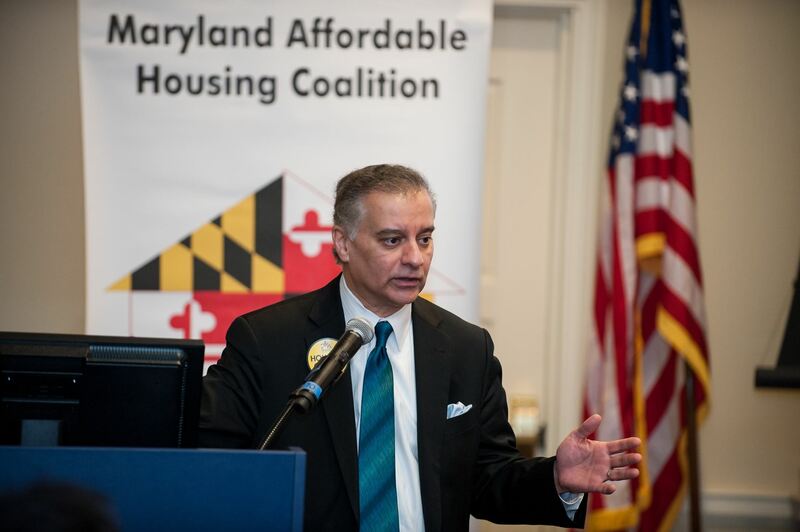 Your participation was key to helping MAHC convince our Legislators that additional funds are needed for Rental Housing Works. During Housing Day we visited over 40 Senators and Delegates. The Senate voted on the Capital Budget last week and did not increase funding for RHW. 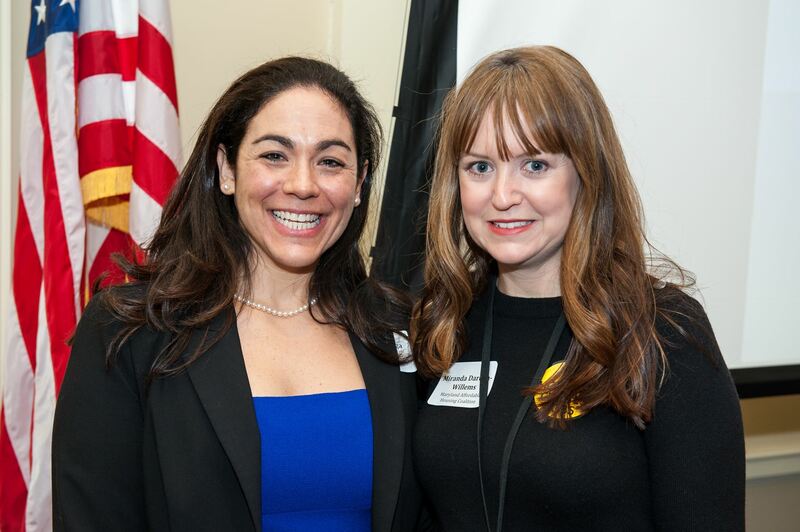 The House Capital Budget Subcommittee will vote this week, so please email the House Capital Budget Subcommittee members and urge them to increase funding for RHW to $25 Million. Our Executive Director and the Legislative Committee continue to monitor the budget negotiations and other proposed legislation being considered in Annapolis. Please see above for more detail on the bills we have testified on this session. 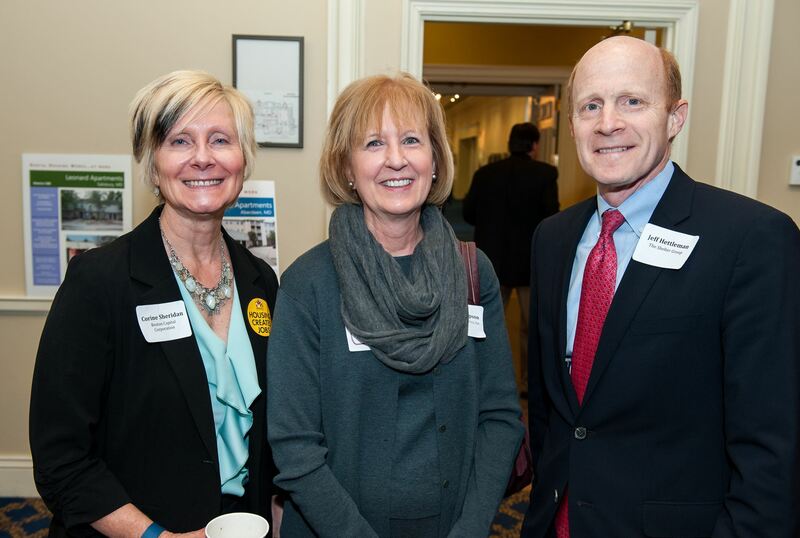 I look forward to seeing many of you at MAHC’s upcoming Members’ Breakfast with the Secretary Ken Holt event on April 21st in Annapolis, where we hope to be celebrating the end of the 2016 Legislative Session! MAHC Members are invited to join us for our Spring membership event - a Breakfast with DHCD Secretary Ken Holt and his staff. There will be plenty of time for networking followed by a short program where we will hear from DHCD staff about what's going on at the Department and what MAHC has been working on, and DHCD will present housing awards. The event is going to take place on April 21, 2016 from 8:30am - 11:30am at the Double Tree Hotel, 210 Holiday Court, Annapolis, MD. Space is limited and registration is required, so please go HERE to register. For those who missed our last brown bag lunch, you can view the presentation by Ben Orr, Executive Director of the Maryland Center for Economic Policy, HERE. Ben gave us a great overview of the State budget and what wiggle room is in this year's budget to add capital funds to programs like Rental Housing Works. This month we'll be meeting at the Roger Carter Center in Ellicott City on March 23, 2016 from 12 - 1:30 p.m. to learn about the new Baltimore Regional Project Based Voucher Program. This program is listed as an approved mobility program in DHCD's draft QAP, which means you would earn 4 points on a LIHTC application, so come find out more about it! Go HERE to register to attend. 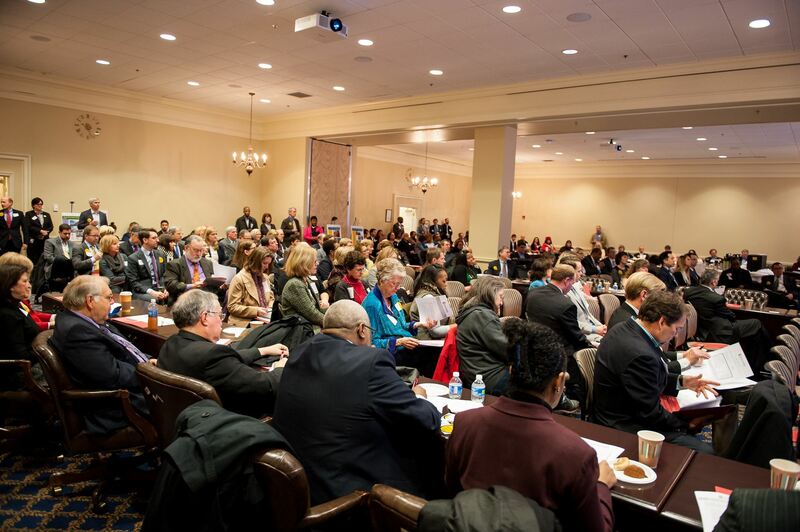 Thanks to everyone who attended Housing Day in Annapolis. We had a great turnout and showed our Legislators that Affordable Housing Matters! DHCD has released the draft QAP and Guide for 2016. They have extended the deadline to accept comments until March 25, 2016. Please email your comments to dhcd.qap@maryland.gov. To view the draft QAP, Guide, and all other documents released by DHCD go HERE. 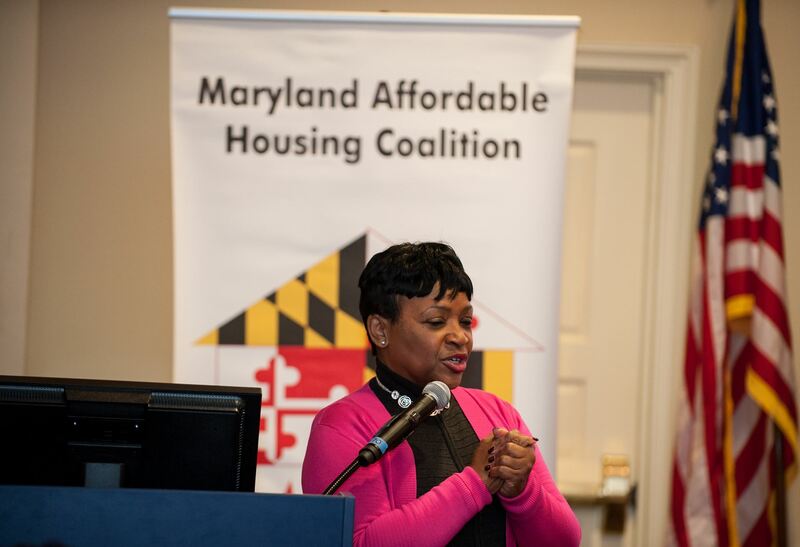 The Affordable Housing Tax Credit Coalition is now accepting applications for the Charles L. Edson Tax Credit Excellence Awards. Nominations are due by March 28, 2016 and winners will be recognized at a ceremony in Washington DC this June. Visit their site for more information.